Berlin, 14 December 2015. Kristjan Järvi and the Baltic Sea Music Education Foundation have announced the formation of a new multinational orchestra, Baltic Sea Philharmonic, as a sister orchestra to Baltic Sea Youth Philharmonic (BYP). Like BYP, the new ensemble brings together orchestral musicians from the ten countries of the Baltic Sea region – Denmark, Estonia, Finland, Germany, Latvia, Lithuania, Norway, Poland, Russia and Sweden. The orchestra makes its debut in April 2016 with its ‘Baltic Sea Landscapes’ tour – dedicated to the environment of the Baltic Sea region – through Lithuania, Latvia, Estonia, Finland and Russia. Baltic Sea Philharmonic is made up of current and former BYP players from across the region. The two orchestras share the same ambitions towards culture, society and the environment, upholding the principle that music can unite people of all nationalities and backgrounds and change society for the better, especially in a region that has historically been divided. In future, while BYP remains a high-level orchestra that trains musical and social skills in talented young performers and composers, Baltic Sea Philharmonic will be the more public-facing side of the Baltic Sea Music Education Foundation, coming together several times a year to tour specific projects across Europe, and beyond. The new orchestra is a natural evolution in BYP’s success story. Ever since its inception by the Usedom Music Festival and Nord Stream AG in 2008, BYP has had a phenomenal reception from players, audiences, and political leaders alike. It has toured the famous festivals and concert halls of Europe, including Berlin’s Philharmonie and the Théâtre des Champs-Élysées in Paris. 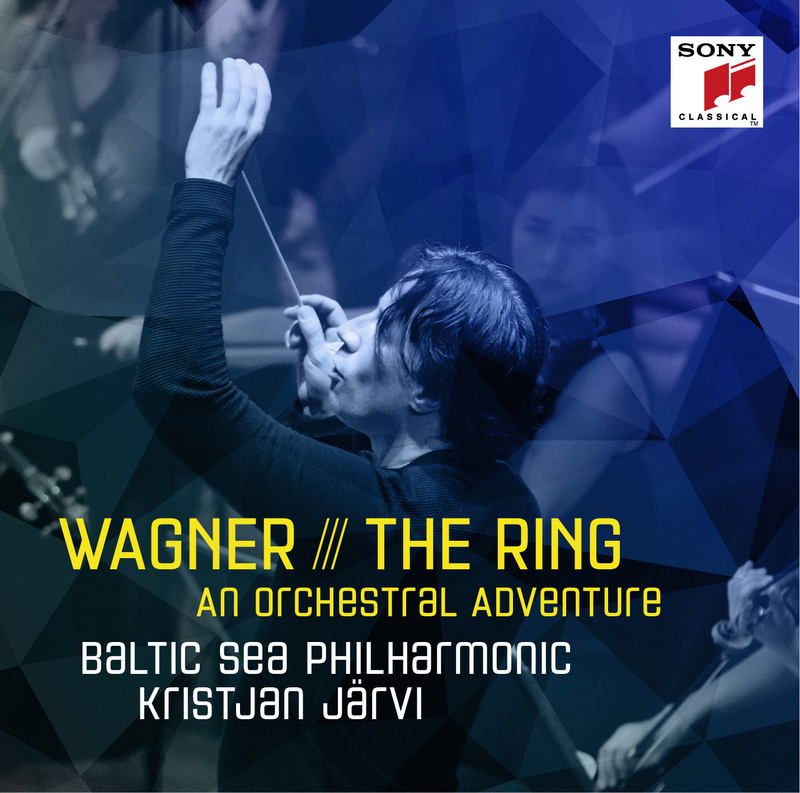 It has won international acclaim for its performances and its recent CD, ‘Baltic Sea Voyage’, and in 2015 the orchestra was awarded the European Cultural Prize in recognition of the enormous impact it has made on the culture of the region. For its inaugural tour in April 2016, ‘Baltic Sea Landscapes’, Baltic Sea Philharmonic starts in the heart of the Baltic Sea region, in the sea ports of Klaipeda (Lithuania), Liepāja (Latvia) and Tallinn (Estonia), and then goes on to Helsinki (Finland) as well as St. Petersburg and Moscow (Russia). Repertoire reflects the organisation’s championing of the environment, the sea, the nature and the landscapes, including Jean Sibelius’s Karelia Suite, Arvo Pärt’s Swansong, Stravinsky’s Firebird, and Gediminas Gelgotas’s Mountains. Waters. (Freedom), as well as works by Prokofiev, whose 125th anniversary it will celebrate on 23 April with a concert in Moscow. In September 2016 the ensemble tours the ‘Baltic Sea Discovery’ programme across Central Europe. Repertoire takes the theme of the swan, with works by Pärt (Swansong) and Tchaikovsky (Swan Lake). Gidon Kremer and his Kremerata Baltica join the orchestra, with its players embedded in Baltic Sea Philharmonic for the whole tour, and Kremer performing Weinberg’s Violin Concerto.